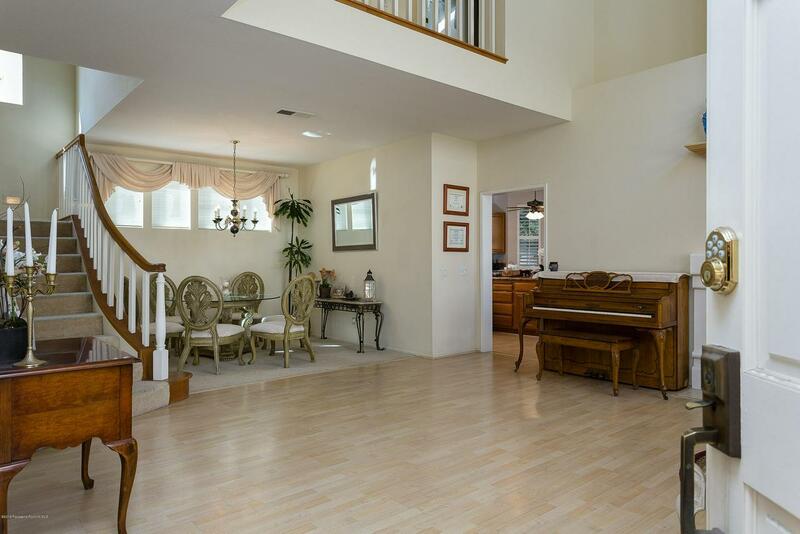 Spacious 4 bedrooms and 3 baths home with over 2,361 sq. 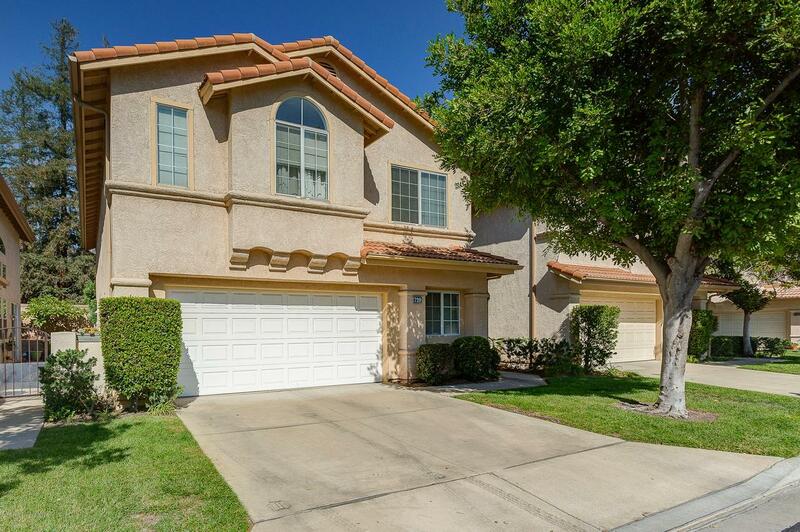 ft of living space conveniently located in North Azusa. Its large master bedroom with a spacious full bath and a walk-in closet. The home has high ceilings with a formal dining room and a double fireplace in the living room, as well as, a family room off the open space kitchen. In addition, all stainless steel appliances are included in the sale. It also has a 2 car attached garage with plenty of storage cabinets and a laundry room. 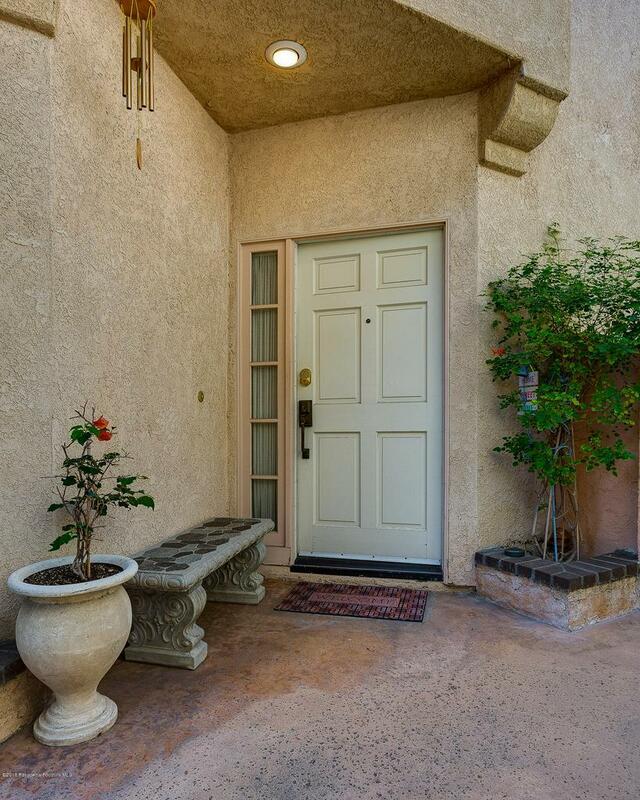 Home is located in a secured gated community with pride of ownership. Large pool and recreation area are great for family gatherings. Home is free standing with NO common walls. There are plenty of onsite parking spaces for guests. the HOA dues are only $180 per month and It is located a few blocks away from Citrus College and Azusa Pacific University which would make it an incredible investment opportunity. 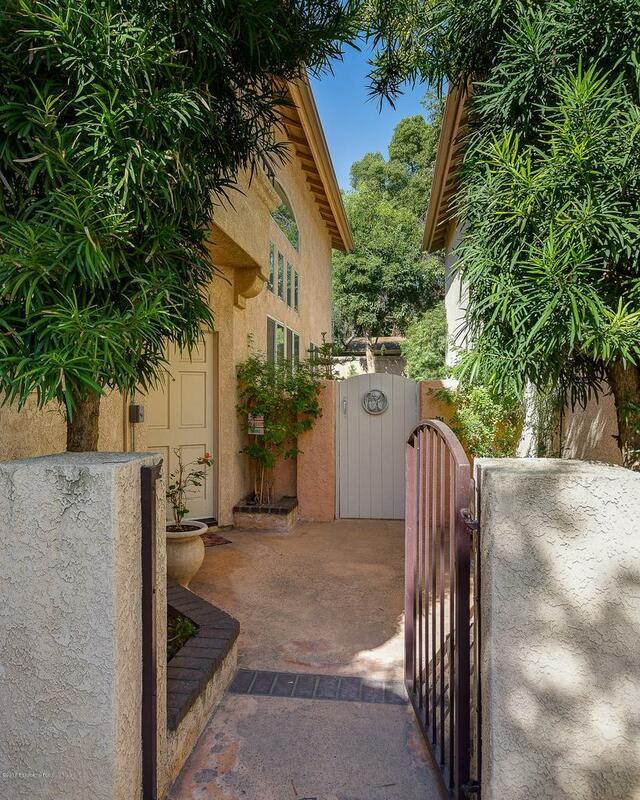 Sold by Poli Hernandez BRE#01712649 of Berkshire Hathaway Homeservices Crest Real Estate. Cross Streets E. Foothill Blvd.